Are you looking for geek shirts, toys, games and collectibles? Abubot Philippines is offering every collectible you need! Some stuff you need might not be available on shops and malls but you don’t have to worry anymore, because you now have a place to go. You can find stuff from the local, from Japan or even from US. As collector, you know how important originality is. Some good stuffs are also available in ThinkGeek and Amazon, but most of them are available only abroad. Good thing, one person decided to open a local online geek store. You have to thank this geek because you can now buy your collection easy and fast! The initial goal of its founder is to help the collectors to source out collectibles, games, and geek toys. Through this local collectible store, you can now save more money without paying for shipping fee from US or international shipping from other country. They also have a great team working together towards selling authentic items and you can make sure that the shop is trustworthy. You can have your room full of collections getting proud of yourself because you have bought the authentic and original ones. Do you want to have discounts? TipidNation collects promo codes from Abubot, and you can be the first to get it! 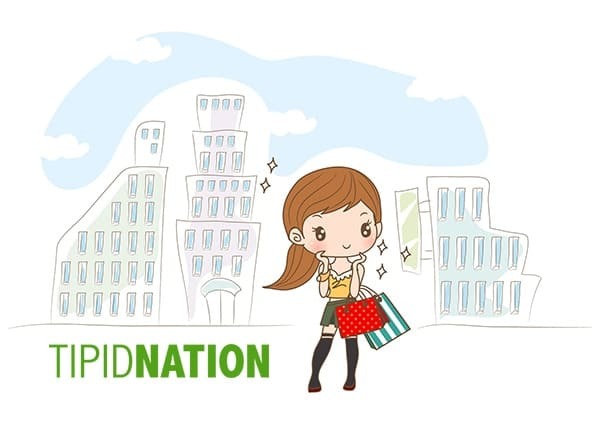 Visit TipidNation everyday, so you won’t miss any of them!